NUOVA SIMACH S.r.l. 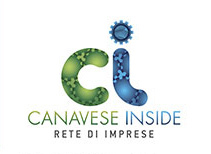 is located in Lusigliè, in province of Turin. It was founded (as SIMACH) in 1977 and ever since then it has been carrying out die design and construction work, as well as the cold stamping of sheet metal and other metals. 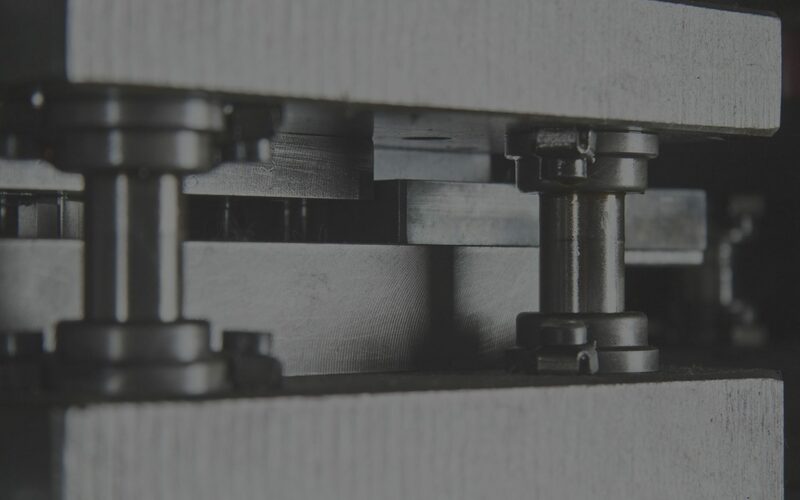 The activities carried out by our company – which mainly serve the metalworking industry – include the design and development of dies and tools, their construction and the stamping of metal parts in different sizes. These three activities can either be carried out separately or in sequence, depending on the needs of our customers. Products are mainly transported by our company’s own vehicles. If necessary, we use couriers arranged with the approval of our customers. NUOVA SIMACH S.r.l. offers design and construction solutions that allow you to save on materials and production timescales, that ensure a quality finished product and that require less tool maintenance. NUOVA SIMACH S.r.l. 's stamping department is equipped with 30 mechanical presses with nominal pressure ranging from 16 to 400 tonnes. We use machinery for shaving, washing and drying stamped parts. 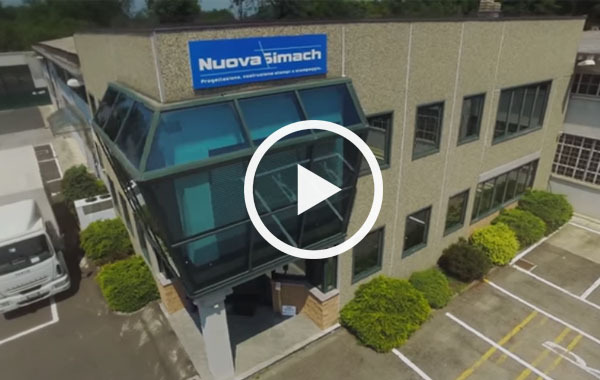 Our experience, our flexibility and punctual delivery timescales, as well as our commitment to quality, have allowed NUOVA SIMACH S.r.l. to expand over the years and to attain UNI EN ISO 9001:2015 - IATF 16949 certification. The size of parts stamped by NUOVA SIMACH S.r.l. varies from a few millimetres to tens of centimetres and they are currently used in several different sectors.